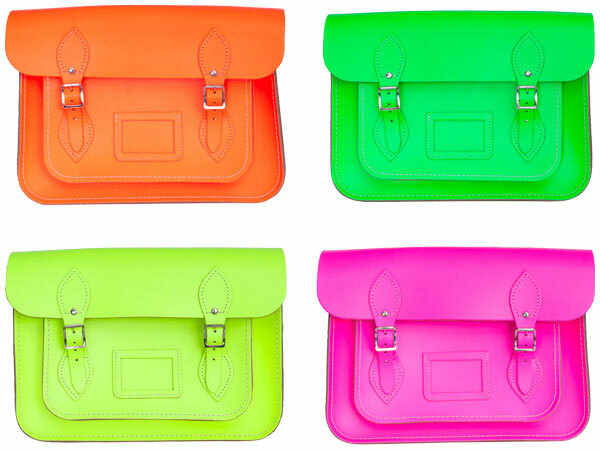 I've always loved fluorescent colors, but on bags, they are exceptionally nice! And if you haven't noticed, 2 brands in particular seem to be dominating the florescent bag trend. 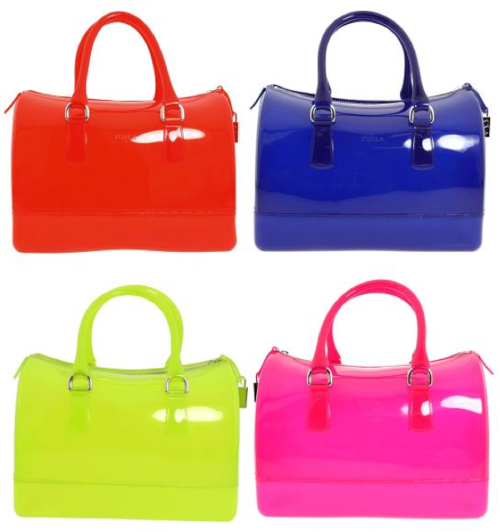 Furla Candy Bag and Cambridge Fluorescent Satchel. Simple design, but HUGE impact! Both are wonderful, but for practicality, as practical as a fluorescent bag can get, I'd choose the Cambridge Satchel. the cambridge, without a doubt. its perfect. I also like the Cambridge!!!! Specially the green one. I've just found your blog and I think it's really interesting!!! We are 4 friends sharing a Blog, I hope you like it!!! We follow you!! Great post!! 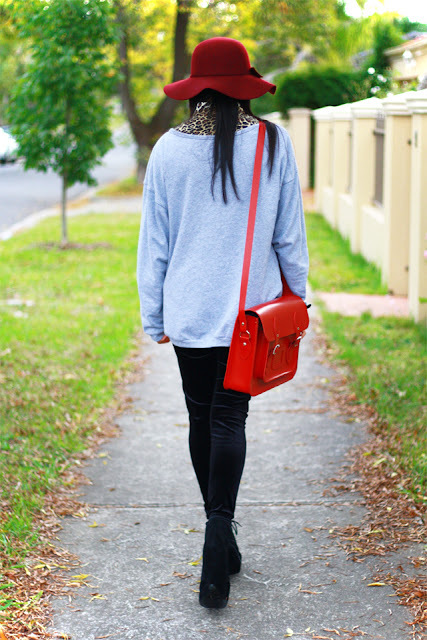 Love these bags, perfect for summer! And those bloggers all wore it so well.